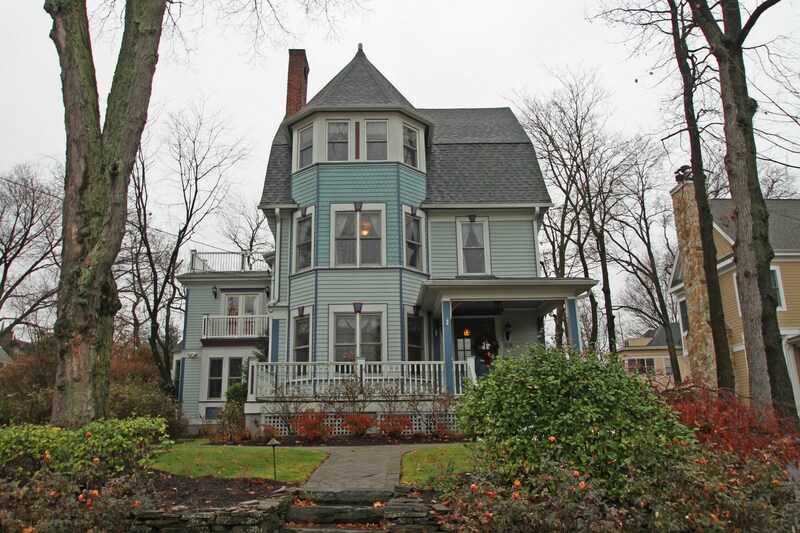 Live in the heart of Upper Montclair in a beautifully updated Victorian, walk to trains, schools, shops, restaurants. Passionately landscaped with rose gardens and seasonal plantings. Designer kitchen full of stainless steel premium brand appliances with family room attached. Updated baths, 2nd flr laundry and central air. 3rd floor master suite retreat with BR, bath, den, office and storage. A walk score of 76!